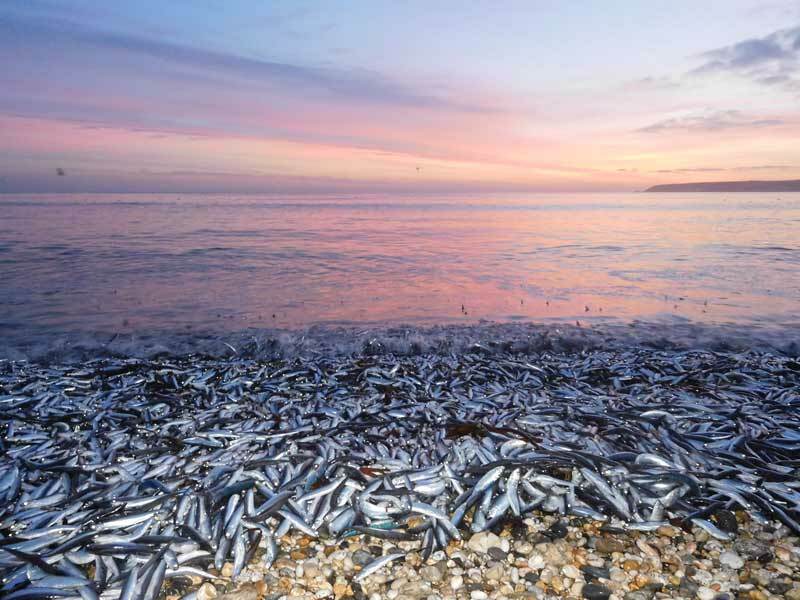 Here are two interviews with Katrina by Hannah Stacey from BBC Radio Cornwall - first on Carbis Bay beach and then in Katrina's studio. 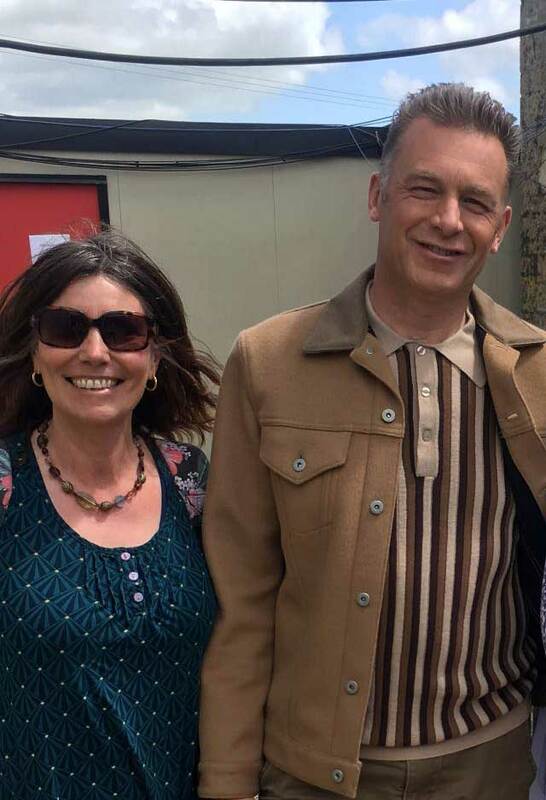 They were broadcast on July 26th. 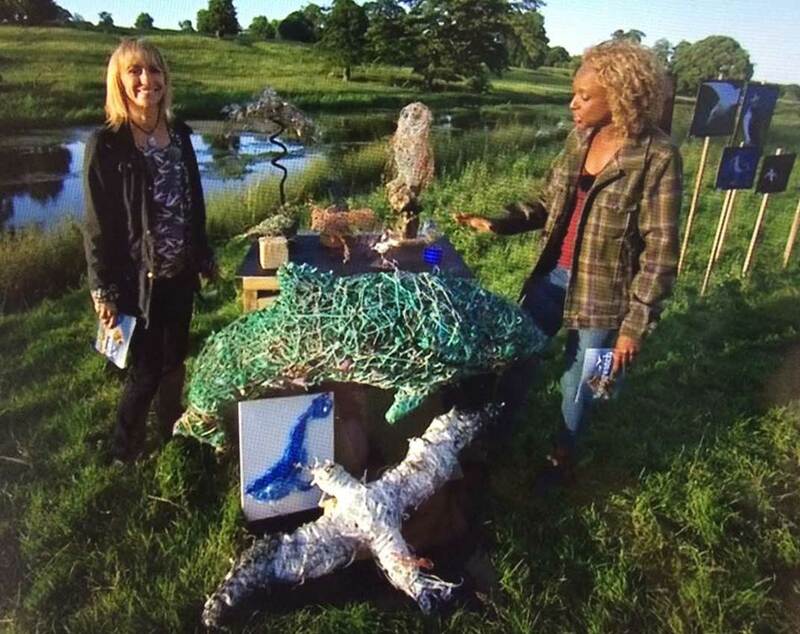 On Thursday 14th June I was invited to take my sculptures to the final programme of BBC Springwatch. 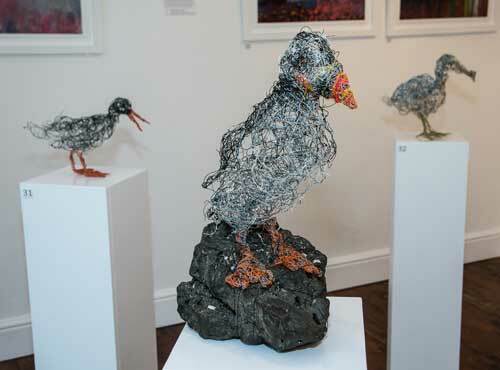 The sculptures were used to raise awareness about the dangers posed to wildlife due to plastic pollution in the ocean and on land. 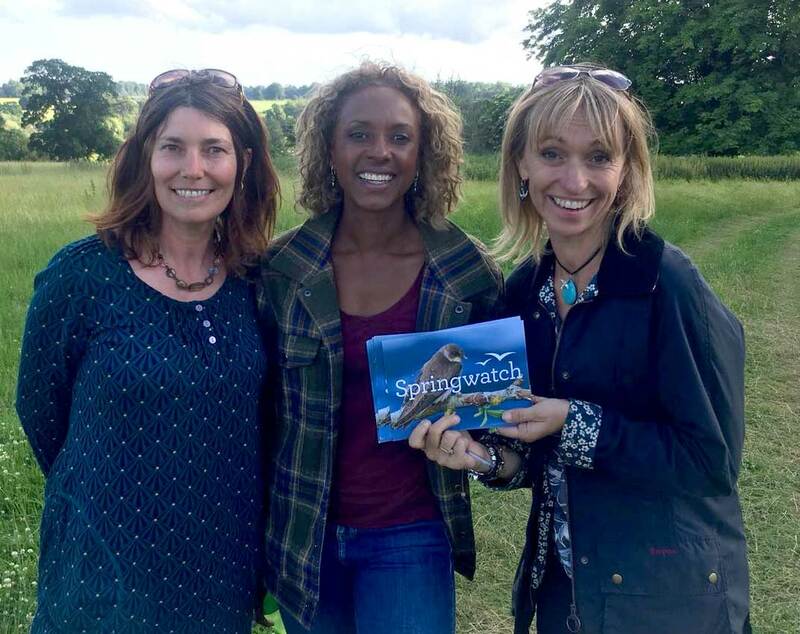 The piece was presented by Michaela Strachan and Gillian Burke and was broadcast live between 8 - 9pm. 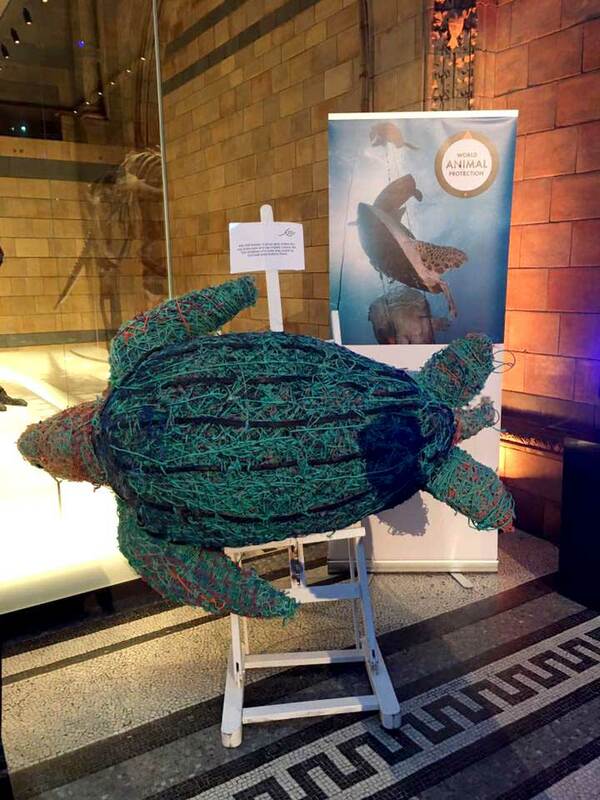 Leatherback Turtle made from ghost fishing line was recently displayed at the 'Natural History Museum' in London with 'World Animal Protection' to raise awareness of the dangers of ghost fishing line in our oceans and ocean pollution. 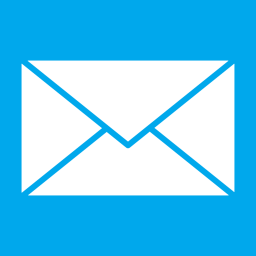 The turtle will soon be making a trip to Los Angeles, USA, more to follow. 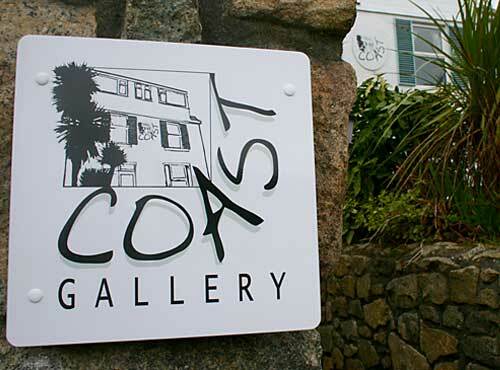 Coast gallery has several events a year which includes the work of guest artists. 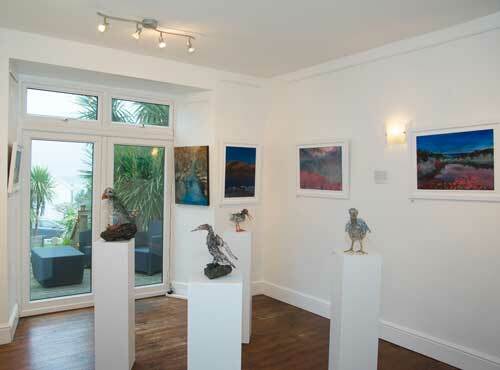 Previous shows include 'Four Artists' Katrina Slack, Rowena Scotney, Tamsyn Williams and Beactrice Brandt-Goodden. Information on next show coming soon. 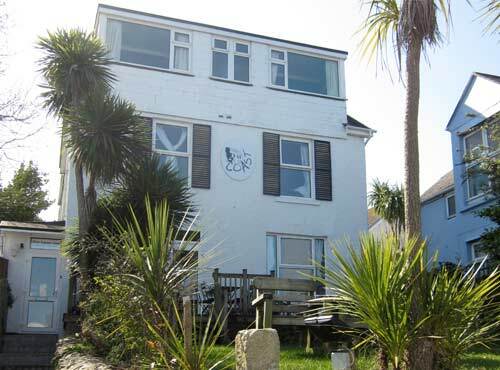 The gallery is situated in Coast B&B, Carbis Bay, St Ives, Cornwall. 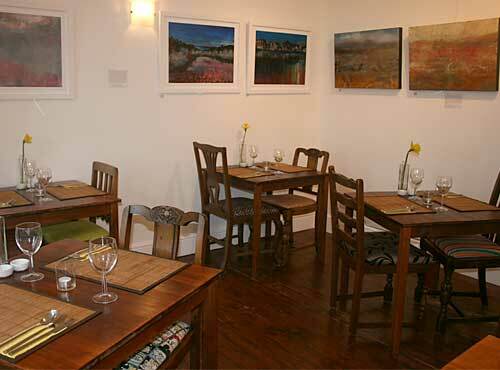 On the ground floor of the B&B is The Bean Inn restaurant: work is displayed in this restaurant and throughout the building. 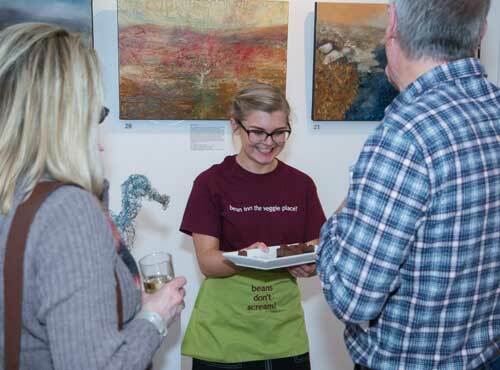 Annual events are held on the groundfloor for new work to be showcased. 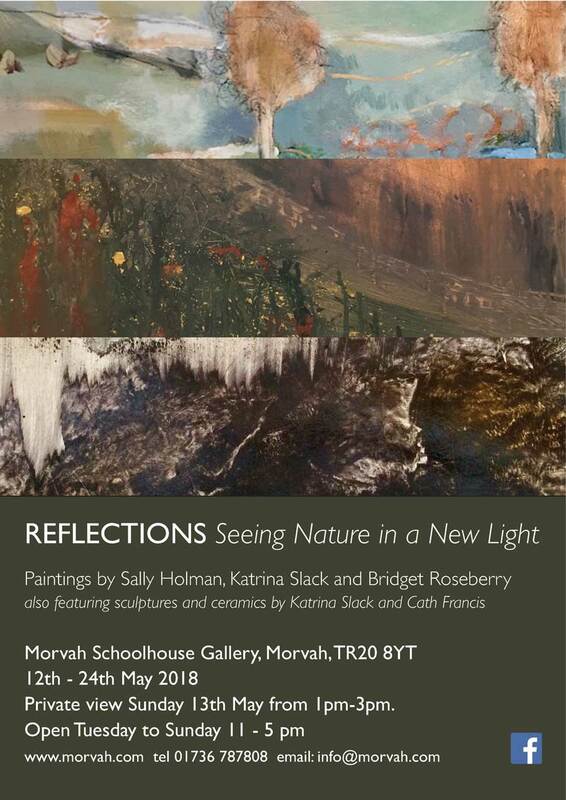 If not dining at the restaurant or staying at the B&B then an appointment can be made to view Katrina's work. 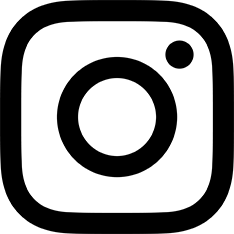 I studied photojournalism at the London College of Printing in 1989 and also joined the Independent Photography Project in Greenwich. During the late 80s and early 90s I worked for a number of local newspapers and as a photography tutor in South London. My photography was exhibited at several group exhibitions. 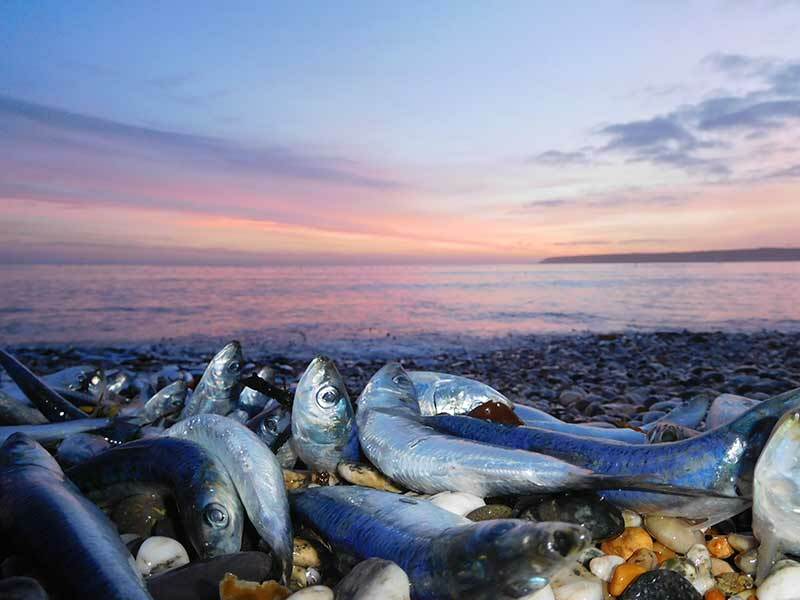 I recently had a photograph published in the Guardian Newspaper have photographs featured regularly in local newspapers and magazines.